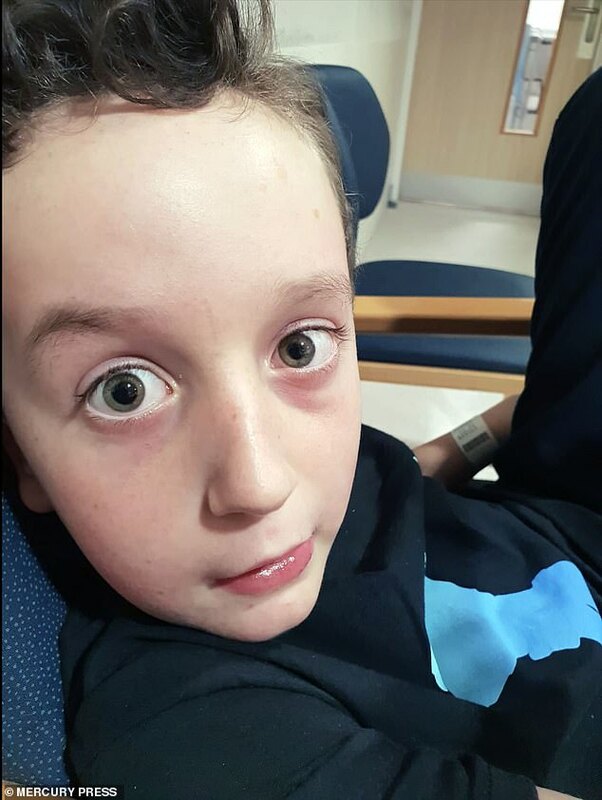 A nine-year-old boy's 'lazy eye' turned out to be a sign of a terminal brain tumour as his family have been told he only has nine months to live. Charlie Stephenson showed no other symptoms and his parents Tony and Soeli Stephenson suspected he would just need corrective glasses. But the couple's world came crashing down in February this year when Charlie was diagnosed with rare inoperable cancer diffuse intrinsic pontine glioma (DIPG). Doctors have said he has nine to 12 months to live with no guarantee, leaving Mr and Mrs Stephenson feeling 'empty'. In a few months, Charlie will lose his eyesight, communication and coordination as the tumour grows and presses on nerves. 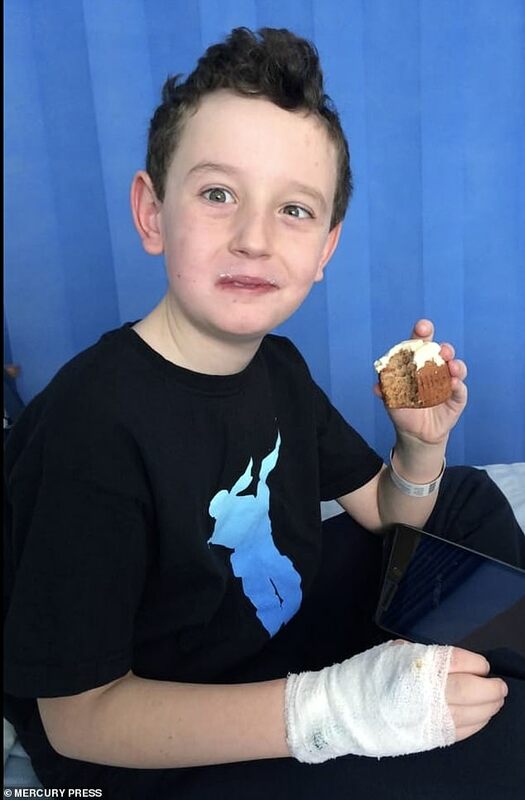 The family are hoping to raise £125,000 for treatment that will help prolong Charlie's life for a few more months. WHAT IS A DIFFUSE INTRINSIC PONTINE GLIOMA? A diffuse intrinsic pontine glioma (DIPG) is the second most common type of high-grade brain tumour to affect children. The cancers begin in a part of the brain stem called the pons, which is responsible for vital functions such as breathing, sleeping and blood pressure. Because the tumours grow in such a sensitive and important area of the brain it is too dangerous to operate on them, so they are considered incurable. 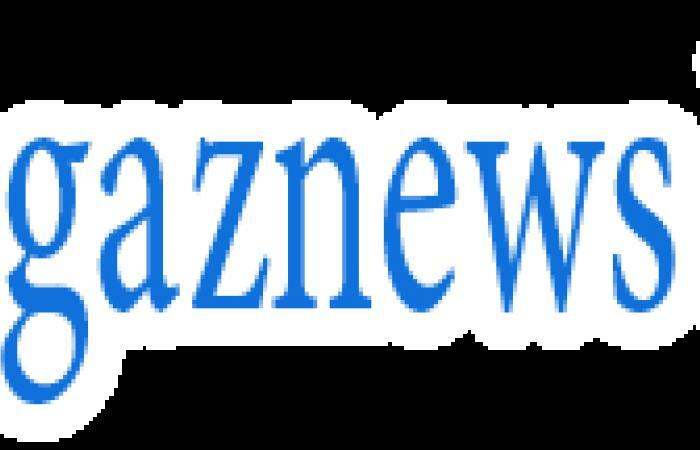 Most diagnoses occur in children between the ages of five and 10. The cause of the tumour remains unknown, but more than 90 per cent of patients are thought to die within 18 months of diagnosis. Each year, there are around 100 to 150 new diagnoses in the US and between 20 and 30 in the UK. 'I feel empty. A lot of things do not feel worth doing but I'm just trying to do all I can for him and put everything into giving him what he asks for. 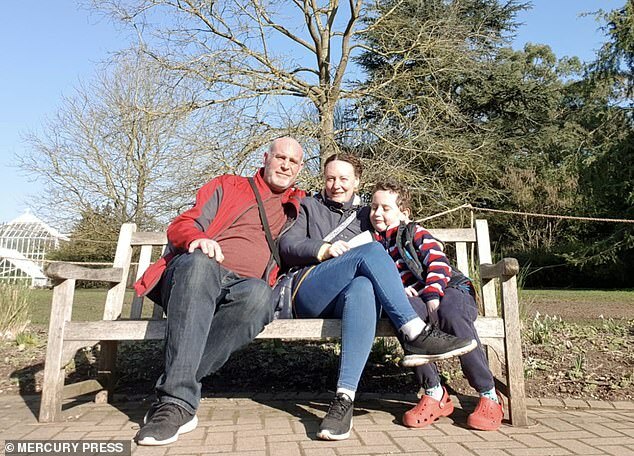 Mr Stephenson and Mrs Stephenson, 41, a carer, who have both given up work to care for their son after his diagnosis, first noticed Charlie's left eye looked lazy and had started to turn inwards earlier this year. 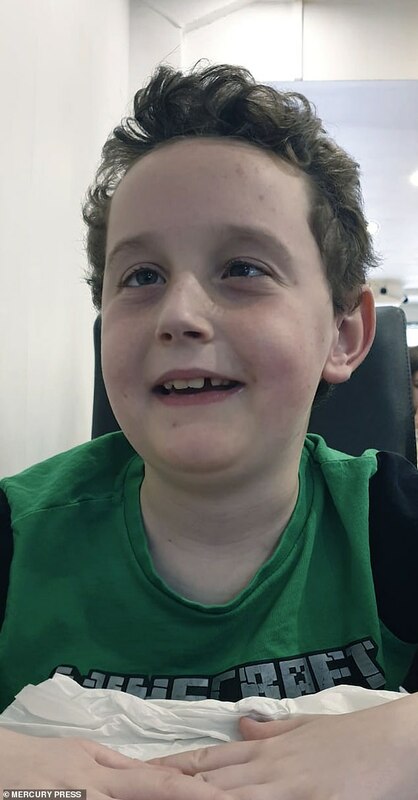 Thinking he would need a corrective patch or glasses, two weeks after they noticed it they took him to the GP and he was referred to the paediatric ward at James Paget University Hospital in Great Yarmouth.